Maui has some exceptional restaurants that serve almost any type of food you like. Of course, the Hawaii regional cuisine is outstanding. How to Find the Best Maui Restaurants – this article points you to my favorite restaurants as well as some useful links to get other opinions. 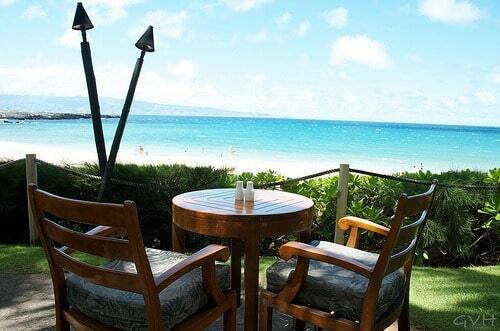 I’ve written many Maui restaurant reviews to help guide you. Maui has some excellent luaus. Do some comparison shopping with this article on Maui luaus. Want to get a local flavor? Here’s how to find Maui farmers markets and places where locals eat. some of our favorite happy hours include: Gannons, Monkey pod, 3’s bar, 5 palms. also, a little place called Piko cafe for yummy local treats. also, sansei sushi has a really fun happy hour with half of sushi and karaoke.